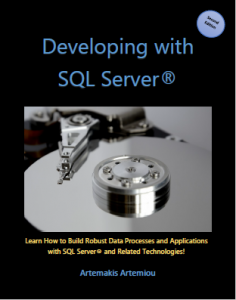 There is so many people searching the web every on how they can get started with SQL Server! They read blogs, tutorials, how-to’s, watch videos and more. However, besides all that, which are very useful, I felt the need to create a structured online course, that will help people all over the world, to easily learn the fundamentals of SQL Server. SQL Server, is one of the world-leading data platforms. With its built-in tools and related technologies, it allows you to do just about anything with your data and easily transform raw data into meaningful insights and knowledge. 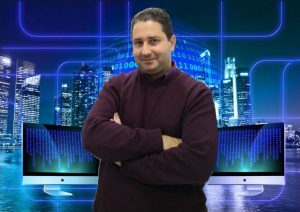 My course if titled “SQL Server Fundamentals” and you can find it on Udemy. 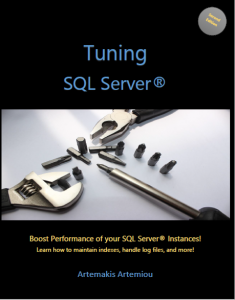 Learn what SQL Server is, what is SSMS and Azure Data Studio. 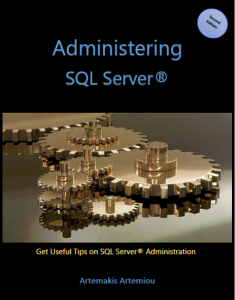 Learn how to download, install and use SQL Server. The course contains many live demonstrations and quizzes that help you test your knowledge. Databases, Tables, Queries, Stored Procedures, Functions, etc. After each section, a quiz follows that will help you test your knowledge on what you’ve learned in that section. Also, in the end of the course, there is a practice test with 15 questions, that will help you test your knowledge on SQL Server fundamentals. *Note: This special discount is time-limited and expires soon.